Newport County vs MK Dons - get the latest from Rodney Parade. 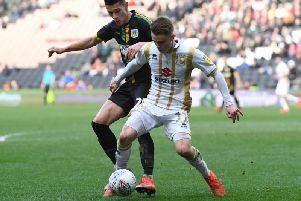 MK Dons travel to south Wales for their rearranged fixture with Newport County. Get the latest from tonight's game.